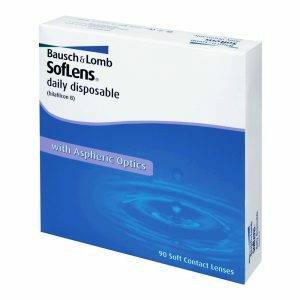 Soflens by Bausch and Lomb are the daily and monthly disposable contact lenses, which delivers outstanding all day comfort with clear, crisper and sharper vision. 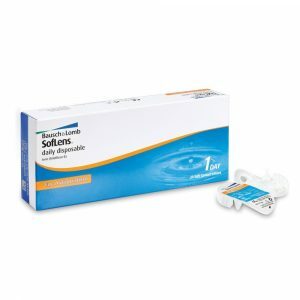 Discover all new Soflens daily disposable contact lenses on Gulf Optic. 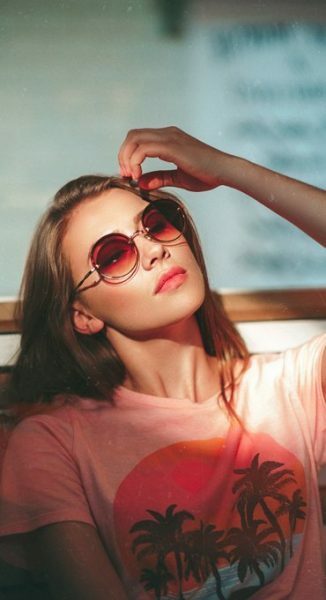 Buy latest collection of Soflens contact lenses online in Dubai at low price, 100% authentic, free & fast shipping in UAE. Best price guaranteed. 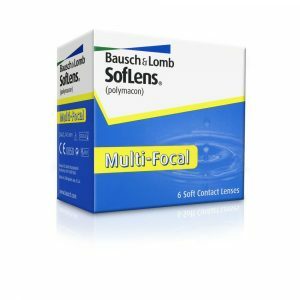 Soflens Multi-focal lens enables you to see well at all distances. 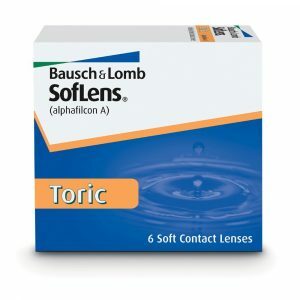 Soflens Toric lens correct astigmatism by refocusing light to a single point to provide clearer vision. 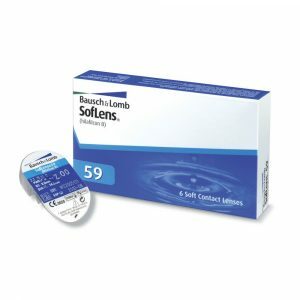 Soflens 59 contact lenses gives you everyday comfort with excellent performance on 2-weeks replacement basis. 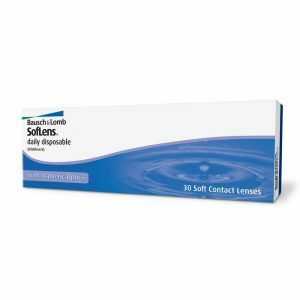 You may also like to visit PureVision 2 Contact Lenses.